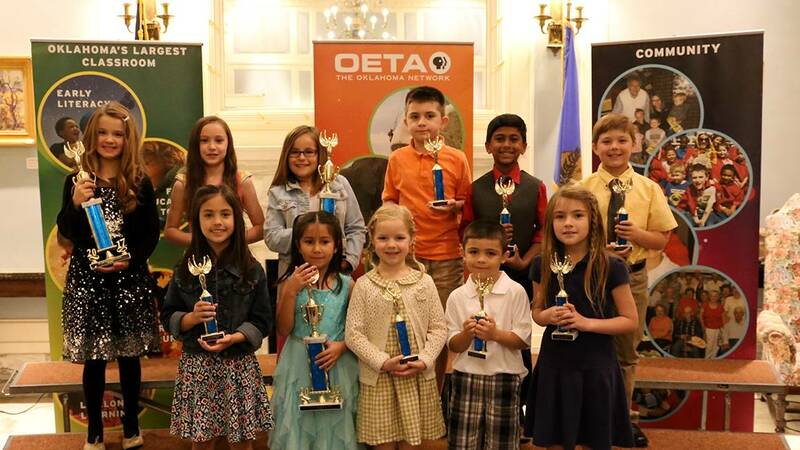 OETA has announced its annual PBSKIDS Writers Contest, designed to promote the advancement of children’s literacy skills through hands-on, active learning. 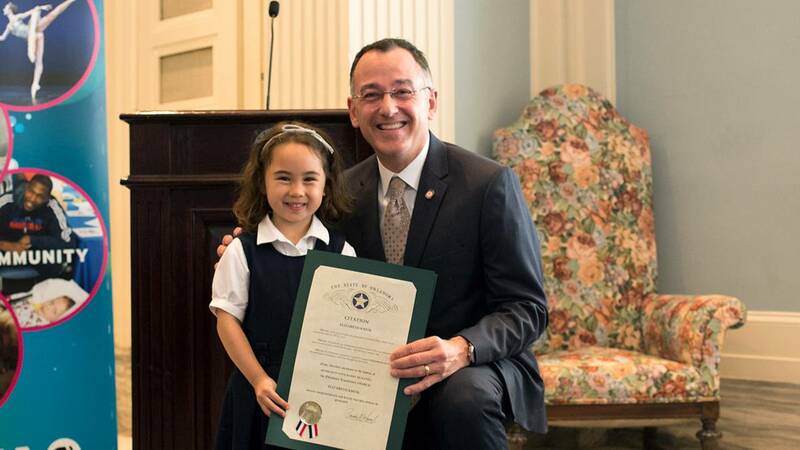 The contest empowers children in kindergarten through third grade to celebrate creativity and build literacy skills by writing and illustrating their very own stories. 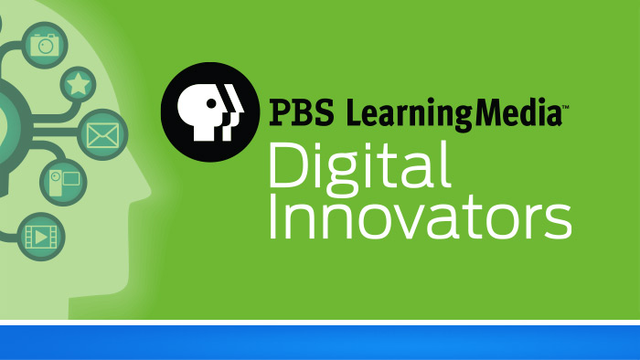 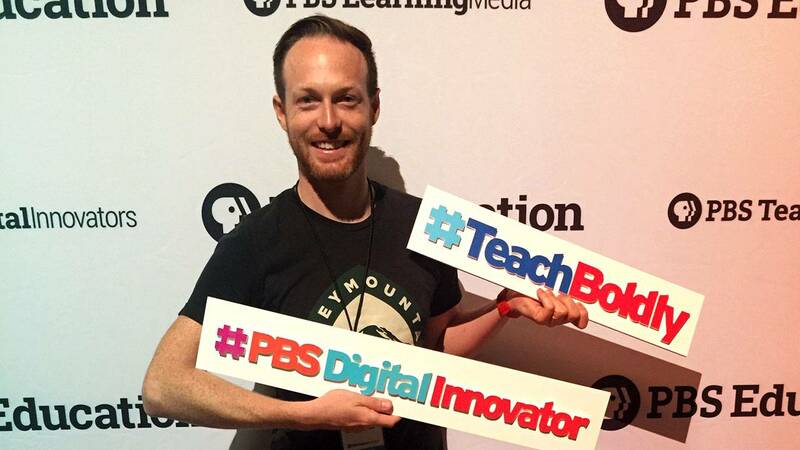 OETA has announced Drew Robinson from Tulsa Public Schools as one of this year’s Public Broadcasting Service LearningMedia Digital Innovators. 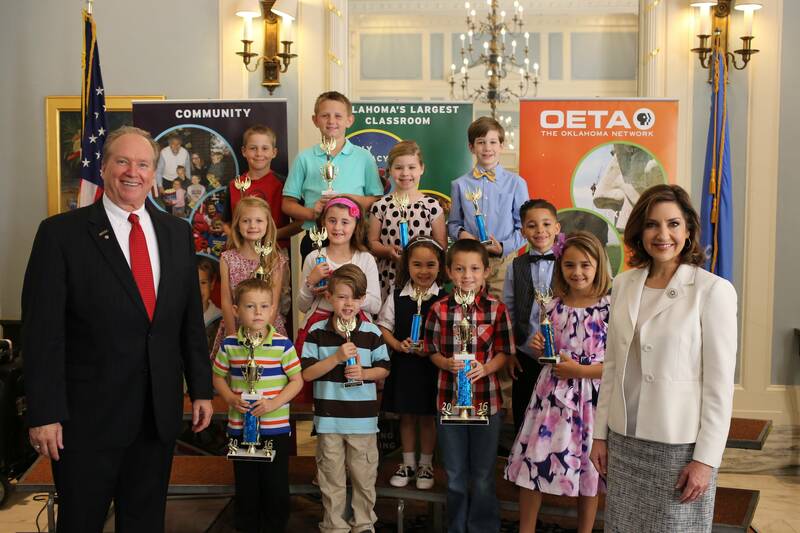 OETA announced the winners of its annual statewide OETA Writers Contest during a ceremony at the Oklahoma State Capitol Wednesday, May 11. 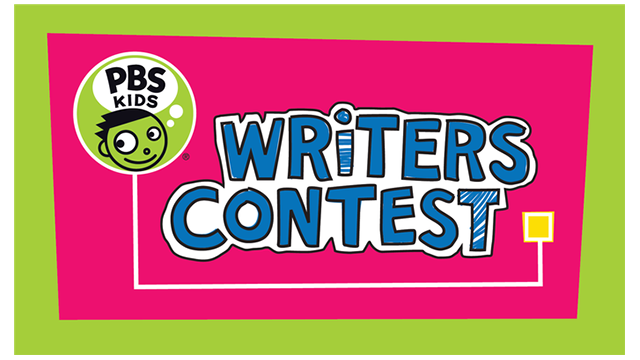 OETA has announced its annual PBSKIDS Writers Contest, designed to promote the advancement of children’s literacy skills through hands-on, active learning. 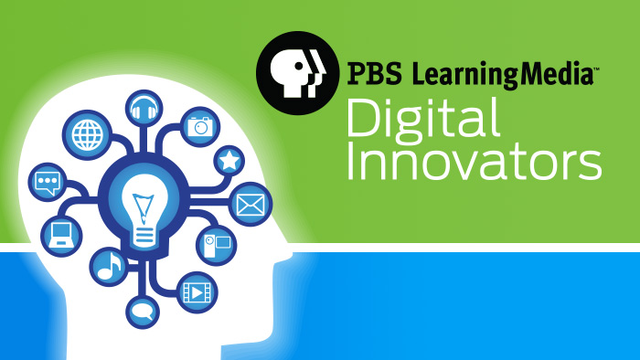 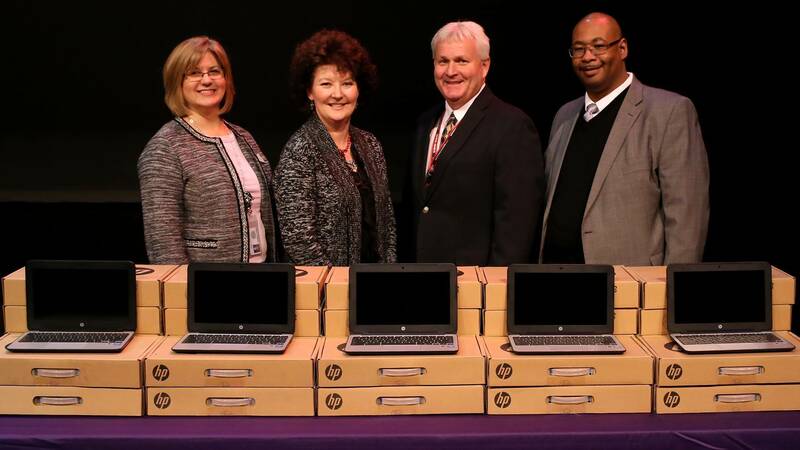 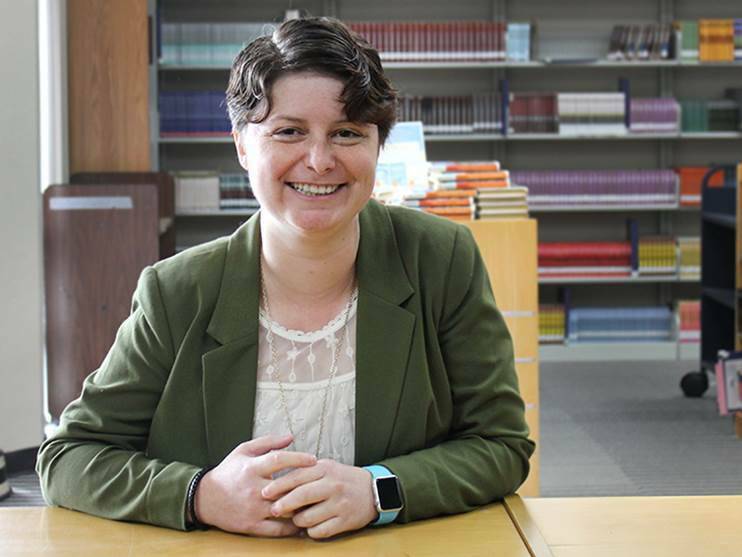 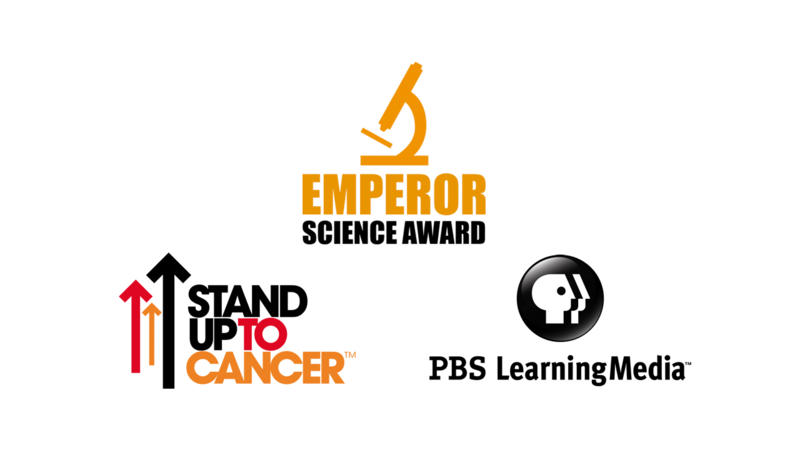 OETA and PBS LearningMedia are pleased to announce Mrs. Dana Parish of Bristow Middle School as the grand-prize winner of the 20`6 PBS Get Your Tech On program.